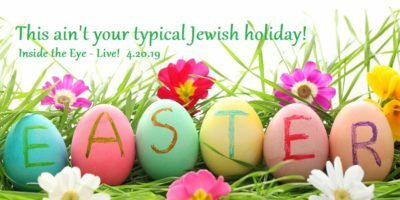 The Salmon and Solomon's Temple – ITEL – 4.1.17 | Inside the Eye - Live! Inside the Eye – Live! for April’s Fool’s day began with a look at the United States apparent pivot away from “regime change” in Syria as US Secretary of State Tillerson ended a brief meeting with his Turkish counterpart, Foreign Minister Mevlut Cavusoglu. 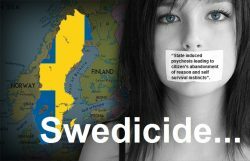 In hour 2, “Par”, ITEL radio’s initial point man in Sweden arranging for communications between ITEL Radio and Radio Nordfront of Sweden’s National Socialist Party, presented live from ITEL Radio “studio” in Amman on current affairs in Sweden. Following that, The Fetch went into a brief oratory on the esoteric nation of “The Salmon” as an esoteric construction linked to nature and spiritual development. 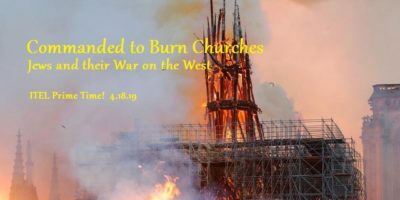 Hour 3 discussed the challenges of raising awareness about Jewish power as a result of Jewish labeling of opposition in clear and malicious efforts to silence any and all political dissent to Jewish political power in the West. 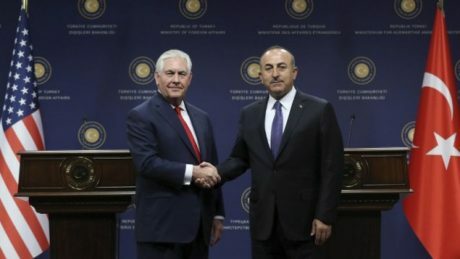 U.S. Secretary of State Rex Tillerson’s visit to Turkey to discuss the ongoing challenges and strategies facing Turkey and the United States in managing the ongoing proxy war against Syria resulted in the announcement of a dramatic shift in US policy towards Syria and her people: namely, the removal of Bashar Assad from power in Syria was no longer a US priority. This major policy shift of the United States was further confirmed by US Ambassador to the United Nations, Nikki Haley, who also stated that the removal of Assad from power was no longer “a priority”. US Sec of State Tillerson’s visit could best be summed up as an essential failure as Tillerson sought to gain some compromise and cooperation with Turkey in the ongoing management of the proxy war against Assad, which is now being sold as a “war against Da’esh”. Tillerson had to sit silent while listening to Turkey tell the United States that the United States is working with and supporting “terrorists” as the United States continues with her support of Kurdish YPG forces, a group considered a terror organization by Ankara. The letters of SALMON share similar phonetic properties of SOLOMON in that each word uses the root letters SLMN. Oftentimes, such word fabrications are not random, but rather by intent, with the inherent nature of the words sharing modifications and transpositions representing a similar esoteric construction. In the case of the SALMON, its natural properties are that it is born in crystal clear water, makes its way down into the “plumes of Typhon”, wanders lost for a number of years, and then, against all odds and barriers, manages to make its way back to the pristine waters from which it came, effectively fulfilling its sole purpose in life. 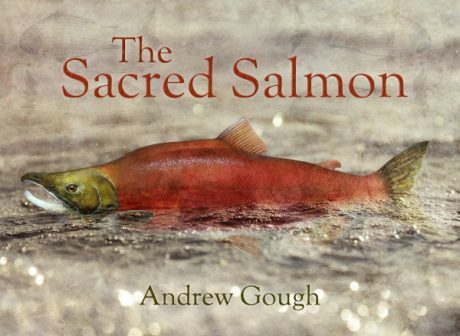 The parallels of the SALMON to the spiritual development of mankind is often viewed as one and the same in the world of Western esoteric traditions. 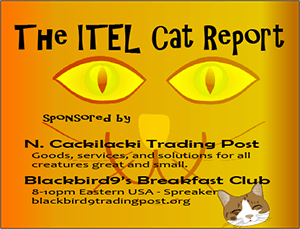 This show provides a short introduction and exposition of this esoteric reality.